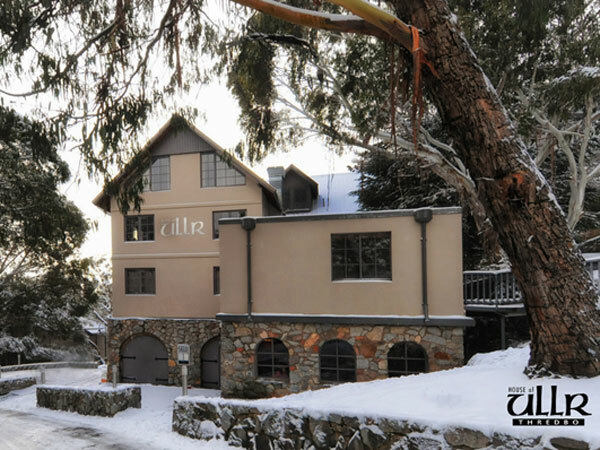 House of Ullr is a boutique ski chalet offering affordable, luxury accommodation in Thredbo village. We offer a range of accommodation options to suit singles, couples, groups of friends and families. Many of our rooms feature uninterrupted mountain views. 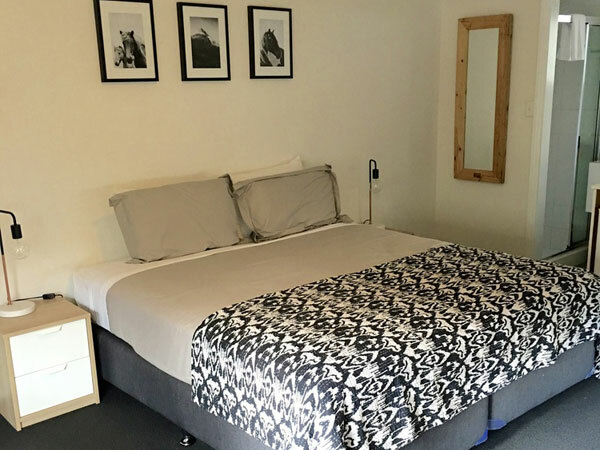 Our spacious 1, 2 and 3 bedroom rooms all have ensuite bathrooms, TV’s/DVD player, tea and coffee making facilities and a mini-fridge. 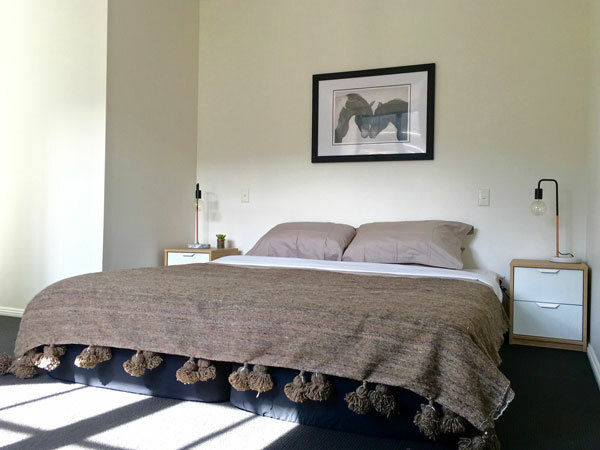 All of our guests have access to our secure ski/drying room and laundry facilities. House of Ullr couldn’t be better located. 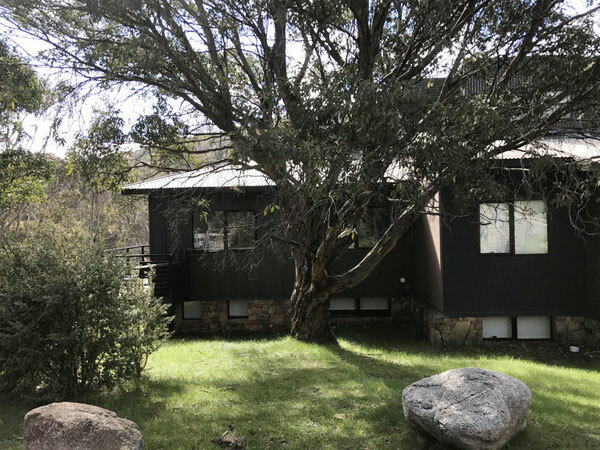 We are within walking distance of Thredbo’s best local attractions and facilities that will make your stay a pleasure all year round.